Whether you’re looking for rugged good looks, premium comfort, or performance, you can find it all in an Onward golf cart from Club Car. Here at Golf Cars of Hickory, we proudly carry golf carts from Club Car. One of the most popular Club Car golf carts we sell is the Onward golf cart. 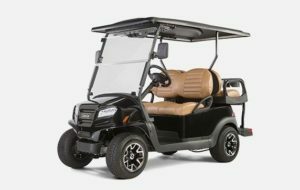 This golf cart model comes in various sizes with different features. 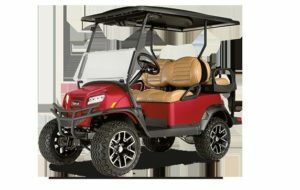 Choose from gas and electric, four seats or two, and a variety of premium colors and features for a golf cart backed by industry-leading innovation and quality manufacturing. Whether you’re looking for rugged good looks, premium comfort, or performance, you can find it all in an Onward golf cart from Club Car. To find out more about these exceptional golf carts, give us a call today! At Golf Cars of Hickory, we offer Onward golf carts to residents of Hickory, Charlotte, Morganton, Wilkesboro, Catawba, Lenoir, Newton, and Conover, North Carolina.